Installing a video detection system with GuardMe Security is cost-effective and seamless. 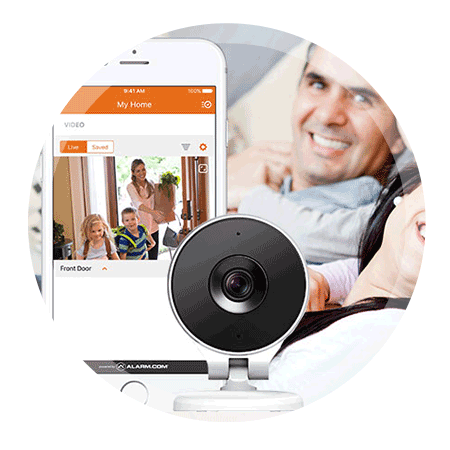 For a limited time, get a *free indoor camera with your new home security installation. From full system inspections to general maintenance plans and 24/7 video monitoring, GuardMe Security provides service, support and professional guidance for every home video surveillance system that we install.